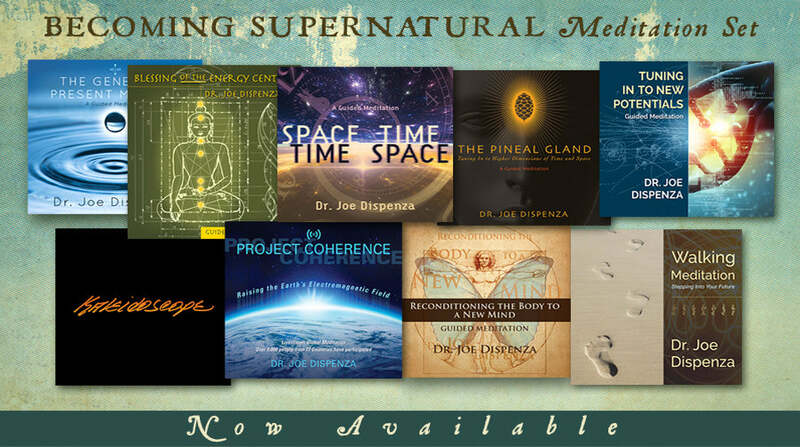 Dr. Joe Dispenza Books, CDs, Meditations, Online Workshops – Drjoedispenza.com - Encephalon, Inc.
A little blurb about the audio book and the diagrams included, and number of CD’s that are included. Now available to the public! The combined Online Intensive and Progressive Workshop course from Encephalon is a 23 hour video course. Creating Alpha and even Theta brain-wave states with our eyes open. Each month Dr. Joe teaches a live 20-30 minute lecture to members, followed by an opportunity (for you) to ask him your question directly. 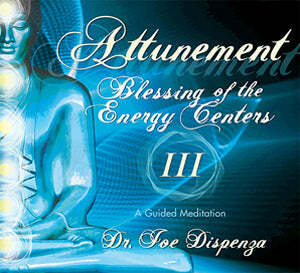 Dr. Joe Live classes are usually held on the last Thursday of the month from 12:00pm to 1:00pm (Pacific Time) on Zoom. French Dr. Joe Live is coming Mid November! Stay tuned for German Dr. Joe Live coming in 2019. 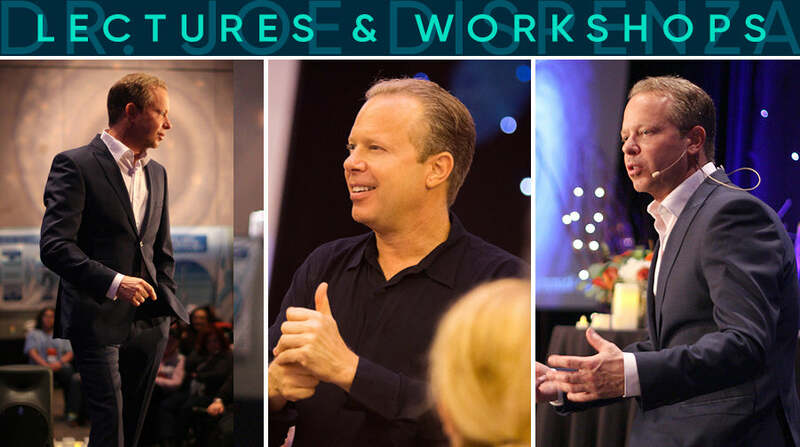 Want to experience Dr. Joe in person? 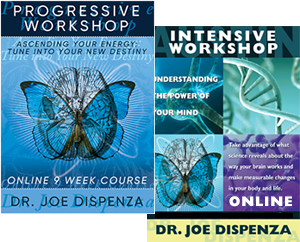 Here is a listing of all of Dr. Joe’s upcoming lectures and workshops taking place around the world. 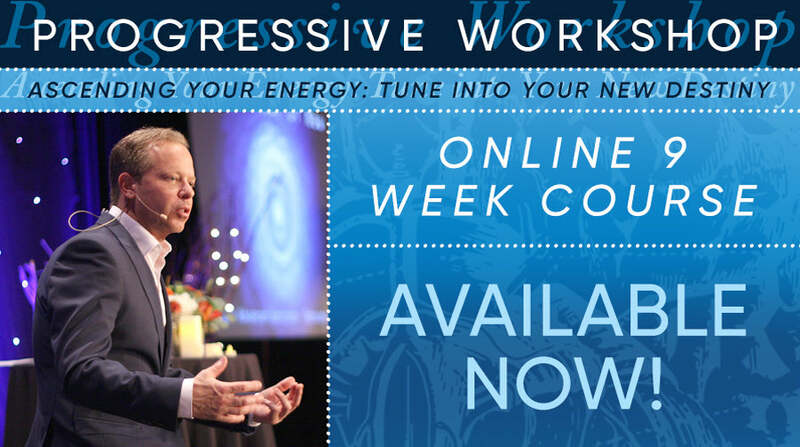 If you are unable to attend in person, then start with our Intensive and Progressive Online Courses or join in one of the many Live Streaming Events that occur throughout the year. Learn at your own pace and in your own time. 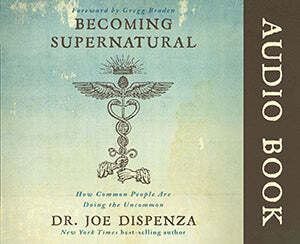 Not convinced that Dr. Joe’s teachings work? Here you will find extraordinary stories from our student body of how applying new knowledge has produced life changing results in their lives. You will find stories of healing from terminal illnesses, finding love and companionship, creating new wealth and opportunities, to the mystical and unexplainable. These are true accounts from genuine people that you will provide you with inspiration and hope. Enjoy! What is going on in Dr. Joe’s world? Every two weeks find out, by reading an article dedicated to understanding the mysteries of consciousness and the power that rests fully within you. Delve into what is happening at our workshops, see a fresh perspective on what is happening in the world and how the changed inner world of our students is making a difference. Find everything Dr. Joe! Browse our unique online store, which offers items to support your journey inwards (and outwards.) 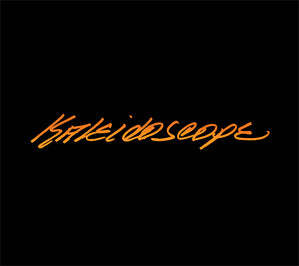 You'll find everything from guided meditations, to music and DVD’s, clothing and accessories and more. Quality items, personally selected by Dr. Joe, to enhance your day to day! ultrices vehicula erat. Ut mauris diam, egestas nec lacus sit amet. ©2013-2018 ENCEPHALON, INC. ALL RIGHTS RESERVED.